​Atlantis Banquets was established in 1976, a family owned and operated business for over 40 years, providing courteous, efficient services and exceptional cuisine for all occasions. 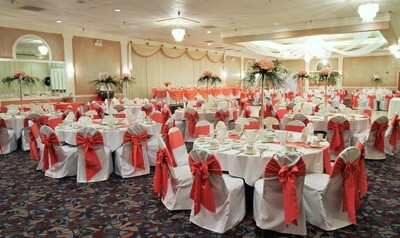 We provide services for wedding receptions, anniversaries, special parties, meetings, breakfasts, lunches and dinners. 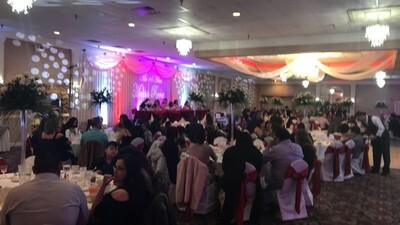 Our facility can accommodate up to 650 people. 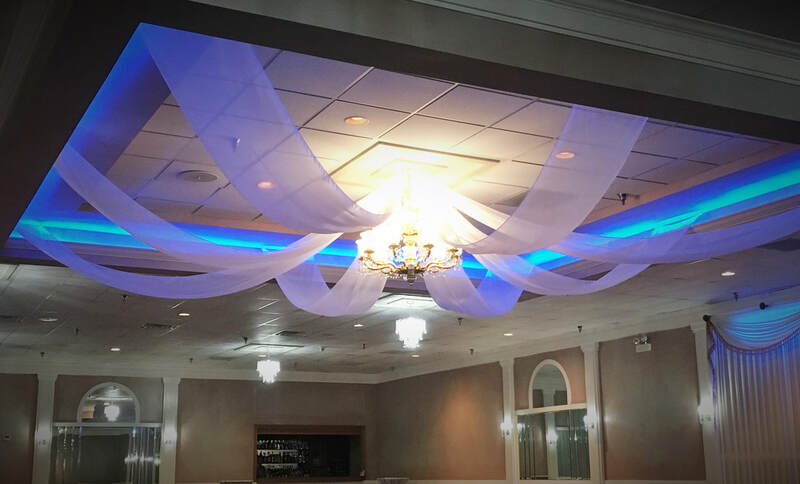 Our rooms have LED lighting options on the dance floor(s) and at the head table(s), at no additional cost. We offer traditional and chiavari chairs at no additional cost. 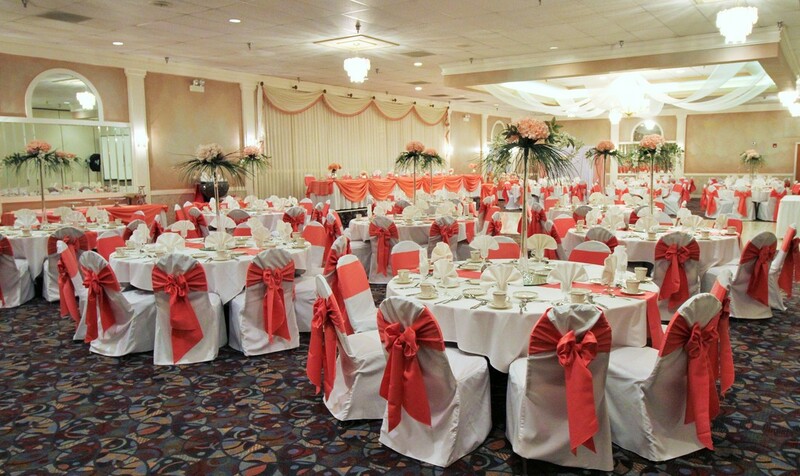 We can offer specialty chair decor, at an additional cost. 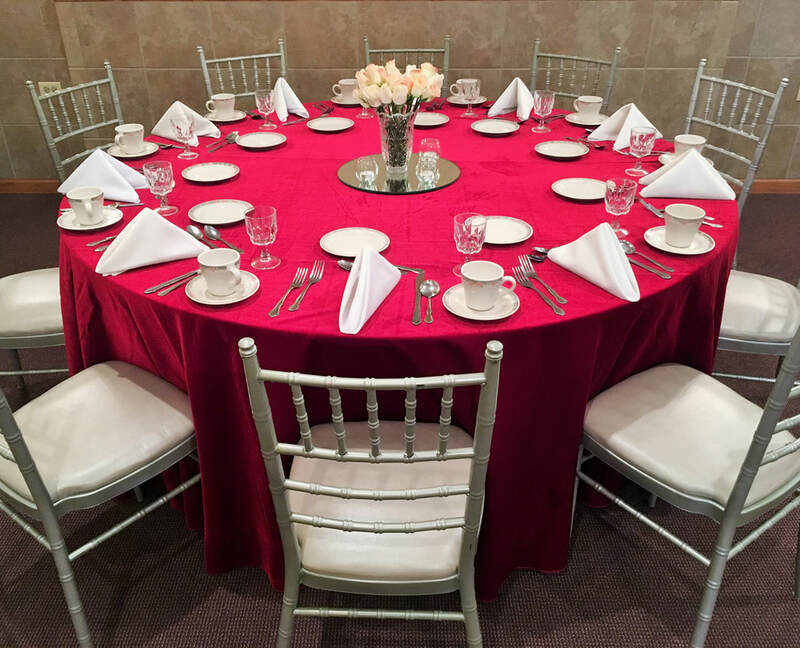 Atlantis Banquets offers a full banquet menu package along with more economical options, please see our dinner and lunch menu for pricing. We are located in the Prospect Crossing Shopping Center. The minimum guarantee is the smallest number of guests for the Room that is contracted. It is used to figure the minimum amount you will be charged. 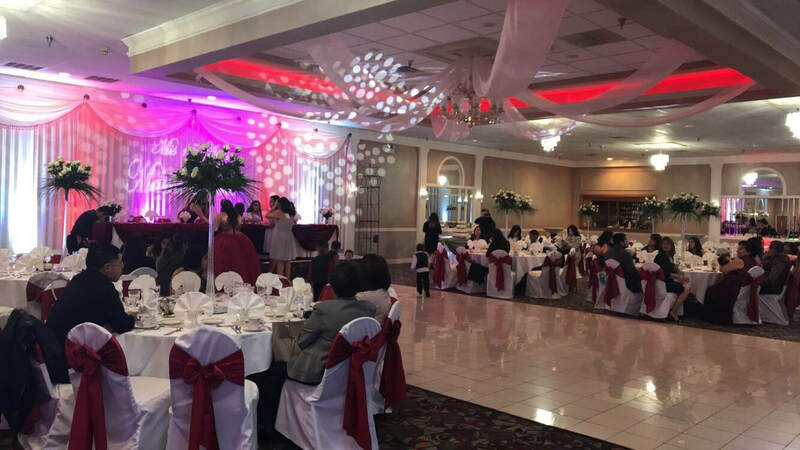 Two (2) weeks before your event, we request that you make an appointment to come in to review the floor plans and seating arrangements. You should have with you a preliminary serving count ready at this time. Please contact us to update your count one week prior to your event and once again three (3) days before your event. At this time, Atlantis Banquets will consider your serving count as final and not subject to reduction. Please keep in mind that if band members or entertainers are to eat, they should be included in the serving count. If they are to drink only, please add $15.00 for each member. The serving count is essential to determine several factors: the number of meals prepared and place setting arrangement, the number of waitresses and bartenders scheduled and the amount you are billed. A deposit is required for all events upon approval of a contract. An additional twenty percent (20%) deposit is due six (6) months prior to the event. The balance due is payable two (2) business days before the day of your event. We accept cash, cashier's check, money orders and credit cards (a service fee of 2% will be charged to each credit card transaction). Personal checks are only accepted if received three (3) weeks before your event. All deposits are non-refundable.